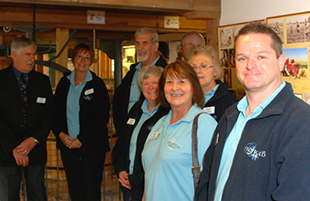 By arrangement your group can visit the Mill between our Open Days. The charge for a visit will depend upon the services you require. Before confirming a booking, we will contact you to discuss a programme to suit the interests of your group. To make a booking, simply complete the booking form or contact us by e-mail. 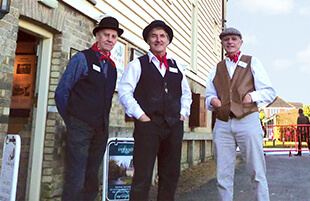 Please note that Stotfold Watermill can be cold and damp in the winter months, from November through to March. Information panels describe the Mill’s thousand years of history and the restoration after the disastrous fire of 1992 and signs direct visitors’ attention to key points around the building giving an insight into the milling process and the history of the Mill and its restoration. 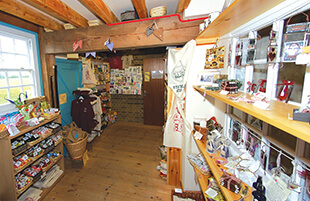 There is also a guidebook for sale in the Kingfisher gift shop and volunteer guides are on hand to answer questions. 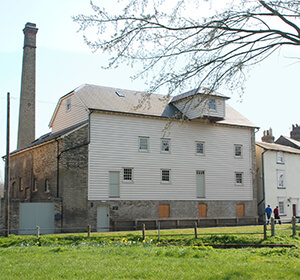 The Mill stands in an eight acre Local Nature Reserve with plantings of native trees, hedges and a wildflower meadow. 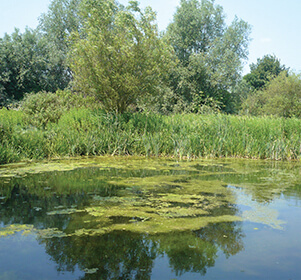 Ponds of varying depths benefit birds, insects and amphibians with living willow hides and a pond dipping platform. There is a lovely one mile which ambles through the meadows and along the riverside. There are handy signposts and information panels along the route. No visit would be complete without taking time out to savour the delights of our award-winning tea room. 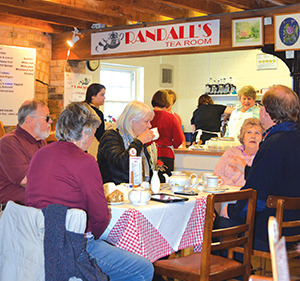 The menu includes soup with bread rolls (no sandwiches), delicious cakes, cream teas and Fairtrade tea and coffee, all served by our friendly team of volunteers. On display in the tea room are paintings by a group of talented local artists; many of the works are for sale.